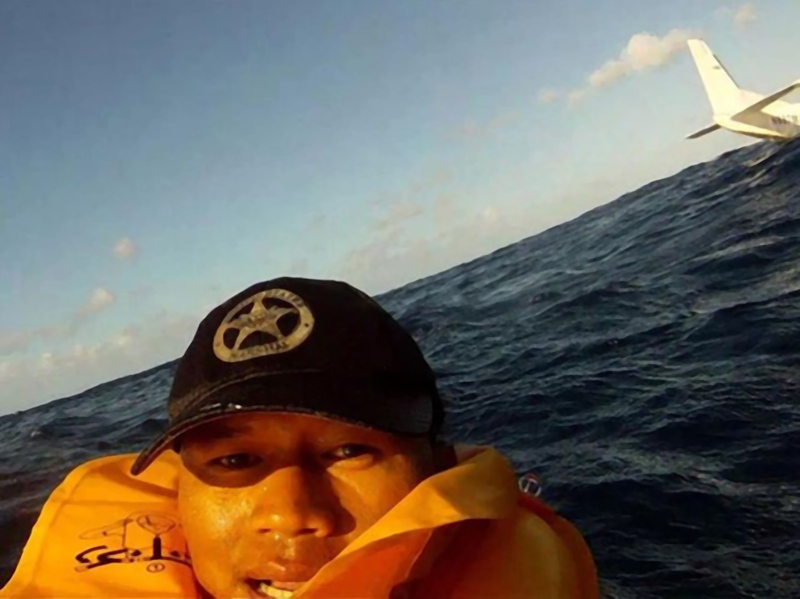 Drawing on his expansive knowledge of the history of representation, artist and scholar Pablo Garcia ruminates on the significance of the selfie in response to the ‘New Perspectives’ theme of HOLO 1’s PERSPECTIVE section. Out Now: HOLO 1 – CAN’s very own magazine! 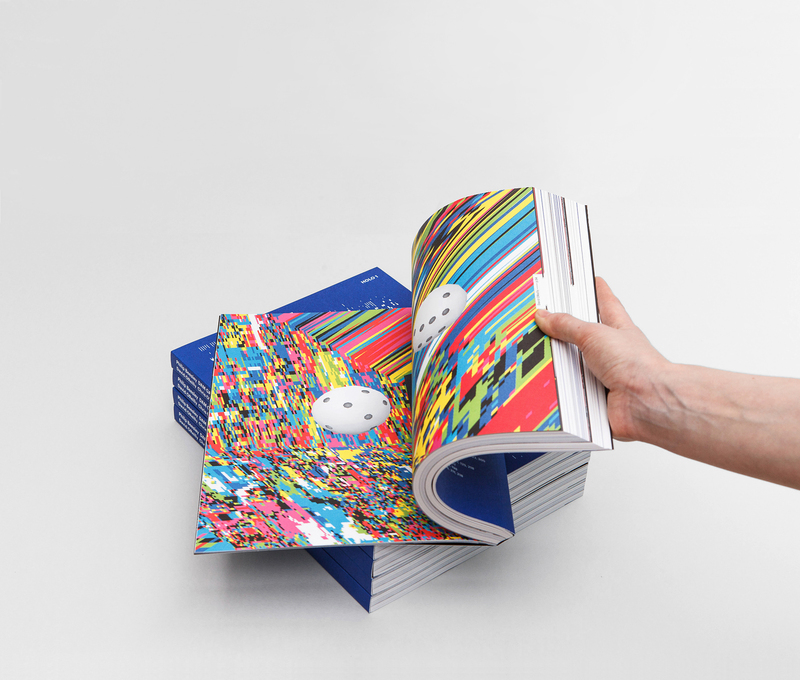 After more than a year of work, CAN’s print-spin off is now headed around the world! 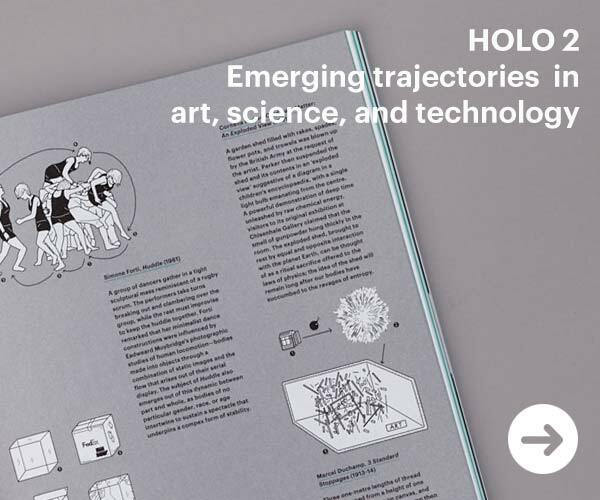 Dedicated to chronicling ‘emerging trajectories in art, science, and technology’, the first issue of HOLO is now available for order.